John was introduced to Agatha Christie in the late seventies and became a lifelong reader of mystery and thrillers after he read Murder on the Orient Express. His favorite book is Deliverance. His favorite authors include Nelson DeMille, Russell Blake, fellow New Jerseyan AND Hungarian Janet Evanovich, Barry Eisler, Max Allan Collins, J.A. Konrath, Wayne Stinnett, Mark Dawson, Lawrence Block, and Lee Goldberg, but he'll entertain anything with airplanes, Jiu Jitsu, badass women with tattoos, big manly dogs, and tons of action! 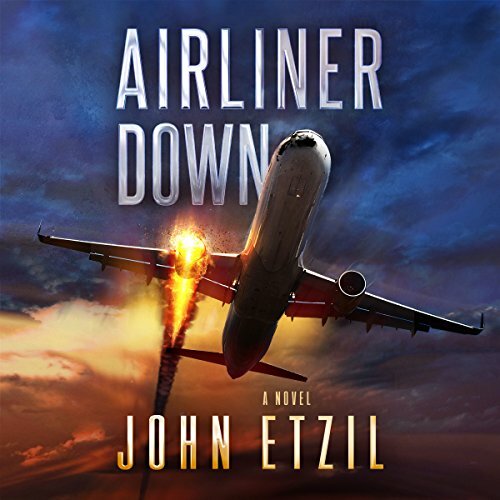 His first novel, Airliner Down, was drafted in the summer of 2015. After numerous rewrites, he released it in March of 2017. 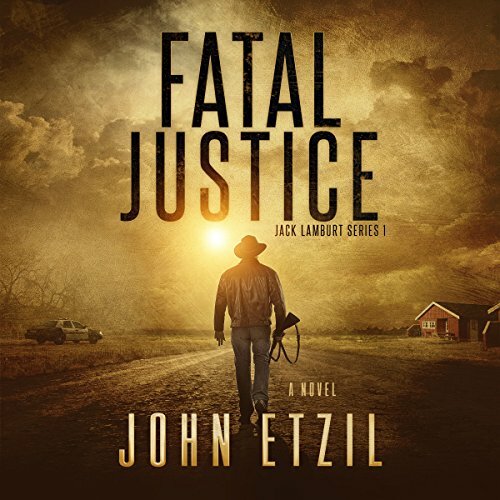 Fatal Justice: Vigilante Justice Thriller Series 1 with Jack Lamburt, was written during the Airliner Down rewrites and also released in March of 2017. 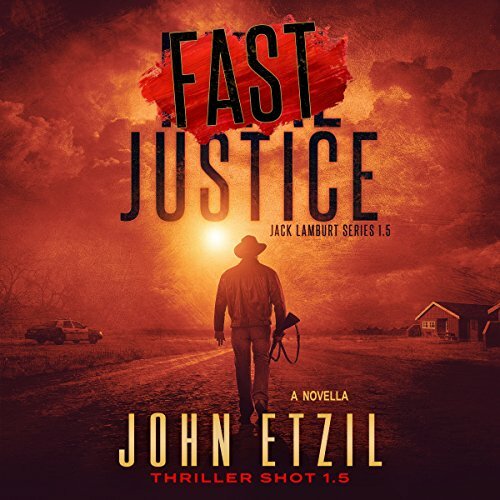 FAST Justice: Vigilante Justice Thriller Series 1.5 with Jack Lamburt, is a 20K word "Thriller Shot" available on Amazon as a paperback. The ebook is FREE, and available only to his reader group at www.JohnEtzil.com. 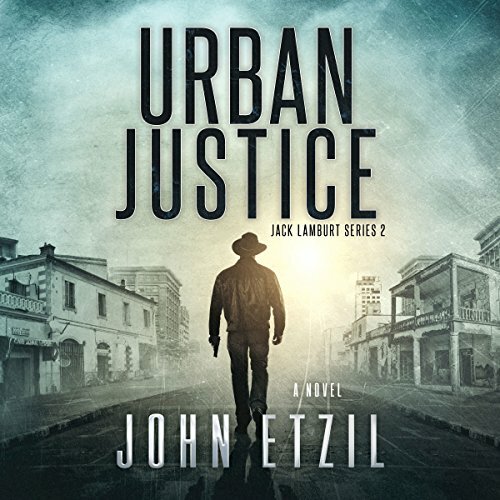 Urban Justice: Vigilante Justice Thriller Series 2 with Jack Lamburt, was released in November of 2017. 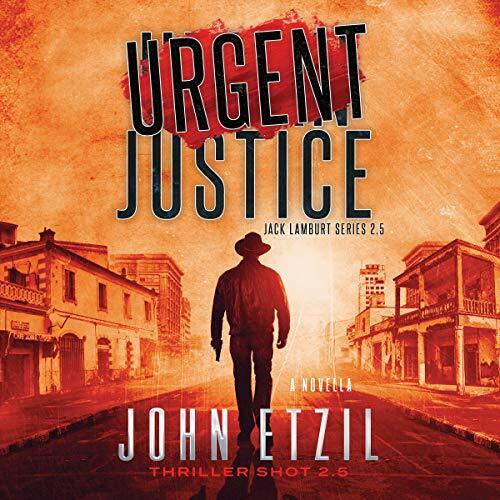 URGENT Justice: Vigilante Justice Thriller Series 2.5 with Jack Lamburt, is a 28K word "Thriller Shot" and was released in October of 2018.  John is a commercial-rated pilot with over twenty years of flight experience. He is an avid weight trainer and holds a blue belt in Gracie Jiu Jitsu. He currently resides in New Jersey with his badass wife, two teenage sons, and two medium-sized dogs. Glad I found Jack Lamburt!